We received our fabric kits for the "Pioneer Trek". We'll be having a sewing fest this week. There's gonna be skirts and aprons and bonnets everywhere! Carissa refuses to have anything to do with the pioneer trek. Oh well. But Jennifer, she still wants to learn to sew. 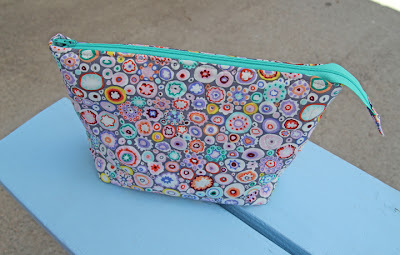 Would you be willing to teach sewing lessons later this summer?